Get instant access to a lot of relevant information about Toa Alta Municipality, PR real estate, including property descriptions, photos, maps and Toa Alta County demographics. 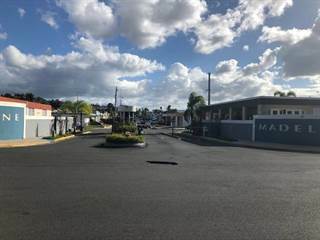 You can also use the map view to find homes and apartments for sale based on amenities in Toa Alta Municipality, PR that you may want close by. There’s information on the Toa Alta Municipality, PR real estate market at the bottom of search results pages, if you’re looking for an overview of the area. 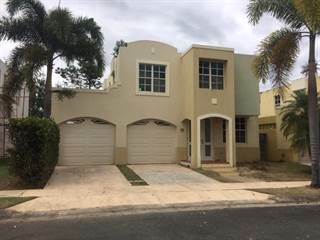 If you’d like to work with a professional, contacting real estate agents in Toa Alta Municipality, PR is very easy. All you have to do is check the details for your favorite real estate listing, and use the form there. Or, if you’d like more options, click on the Tools tab and Find an Agent. 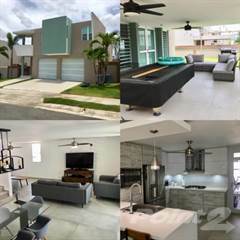 There are 85 homes and apartments for sale in Toa Alta Municipality, PR.